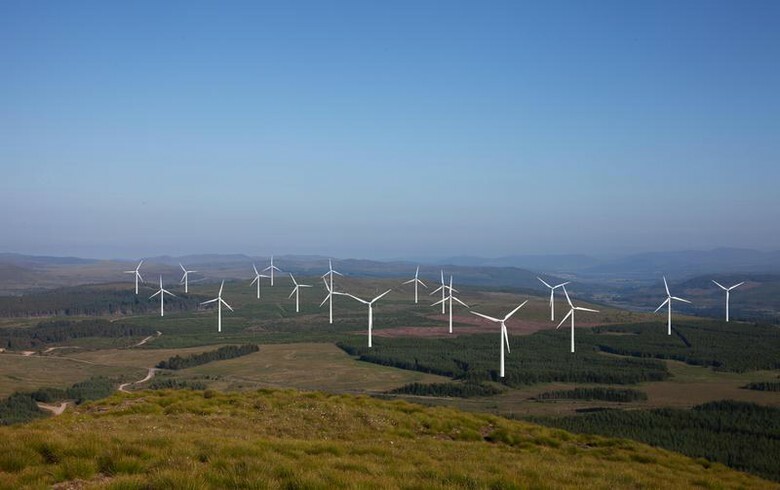 December 12 (Renewables Now) - SSE plc (LON:SSE) has fully commissioned the 228-MW Stronelairg wind farm in the Scottish Highlands and is working on a 50% divestment plan, the UK utility said on Tuesday. 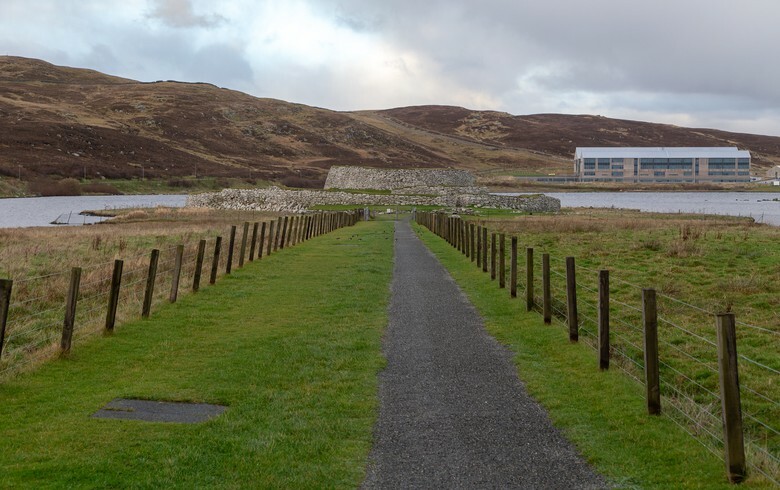 The 66-turbine plant near fort Augustus, using hardware by Denmark’s Vestas Wind Systems A/S (CPH:VWS), was completed ahead of schedule and on budget. First power from the complex was generated in March. SSE said last month it will bundle its renewable energy assets in the UK and Ireland into a single entity called SSE Renewables. The Stronelairg wind farm will be part of the new company, while SSE is implementing a plan to shed a 50% interest in the plant along with a stake in the nearby 94-MW Dunmaglass onshore wind park. 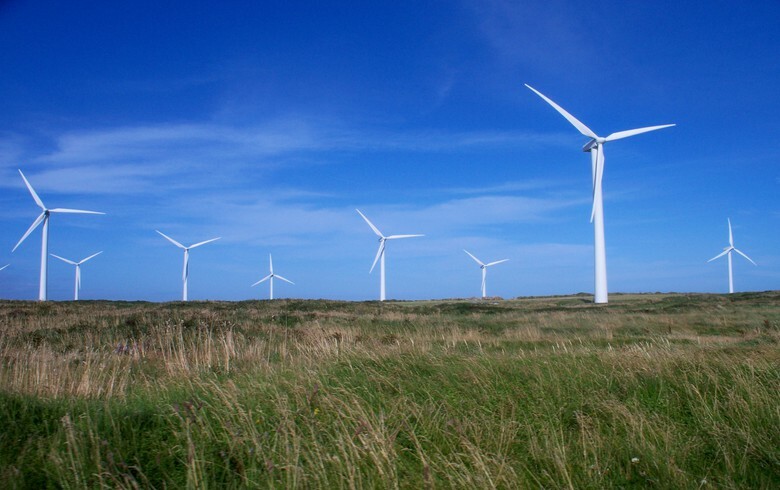 Provided that the proposed sale is completed, SSE will continue to operate wind farms and will retain “significant future development rights” in them. 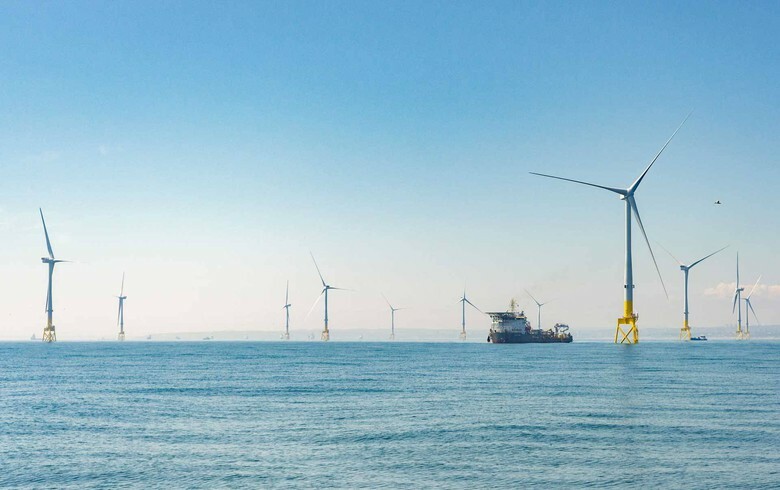 The Stronelairg project is accredited under the UK’s Renewables Obligation (RO) regime and is expected to be SSE’s final wind farm qualified under that scheme, the utility said. Following its completion, SSE’s installed renewable energy capacity totals 3,955 MW. 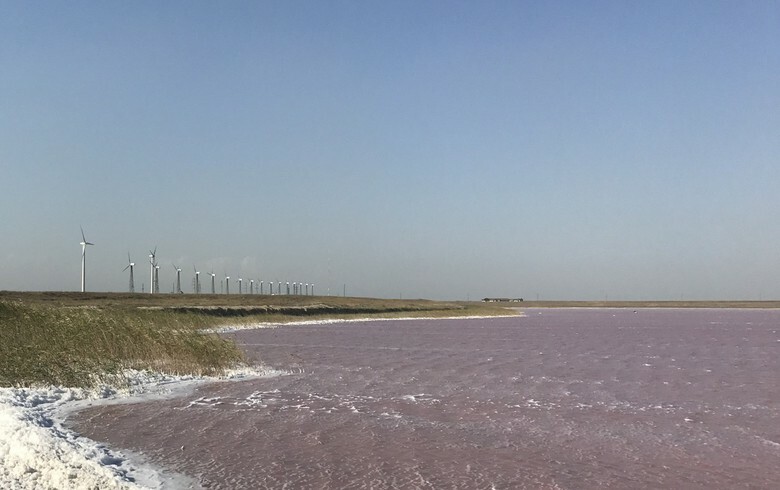 It could reach 4,190 MW next spring, depending on whether it sells stakes in the two wind parks. 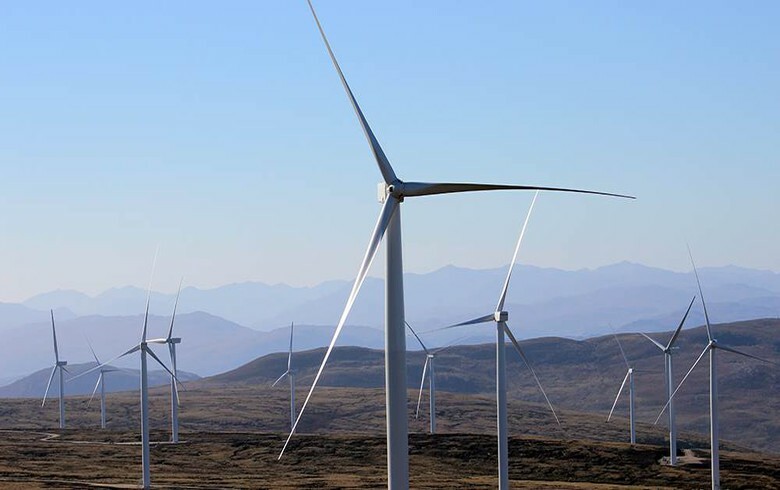 The company noted that it has in the pipeline over 800 MW of onshore wind projects.